YEAH...WE CAN FIX THAT TOO! Are you looking for a new construction parking lot for a new business? Are you tired of spending money each year on more gravel for your residential driveway? 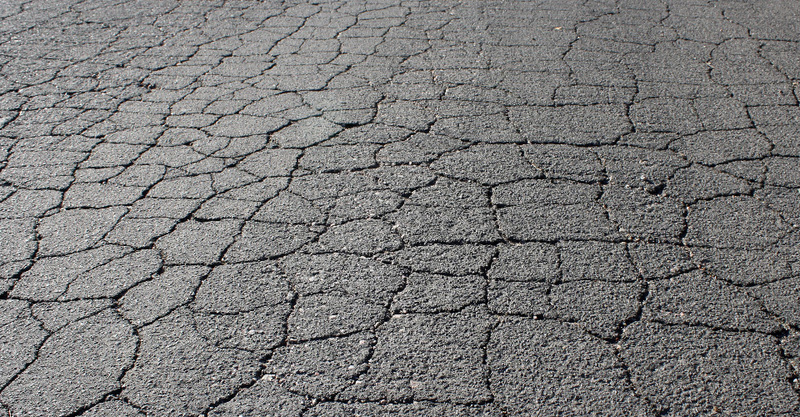 Ready to overlay your parking lot or residential driveway? COA can help get your driveway or parking lot back in good working condition from damage? 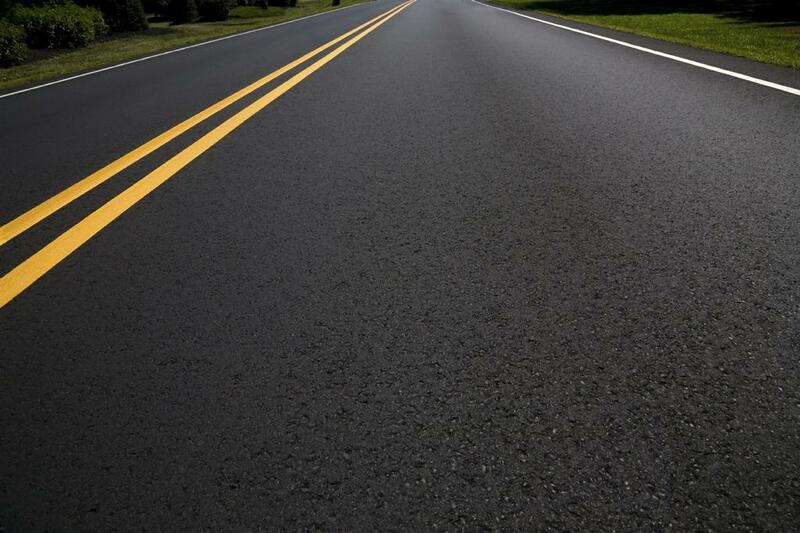 Call COA today to get a free lot or driveway evaluation so that you know the proper maintenance you may need to do to keep your asphalt lasting as long as it was designed to. No matter the need COA has the knowledge and personnel to provide any concrete services you need. COA has the equipment and experience to handle not only your asphalt needs but also your snow removal needs, from plowing to salting to sidewalk clearing.